Today, auspicious and Religious festival of Ram Navmi by offering prayers to Lord Rama. Ram Navmi is celebrated to commemorates the birth of Lord Rama, the seventh incarnation of Lord Vishnu, who was born to King Dasharatha and Queen Kaushalya of Ayodhya. The festival is celebrated on the ninth day of Hindu lunar calendar’s Chaitra month (March-April). Devotees observe fast on the auspicious festival. Lord Rama is offered with special prayers. 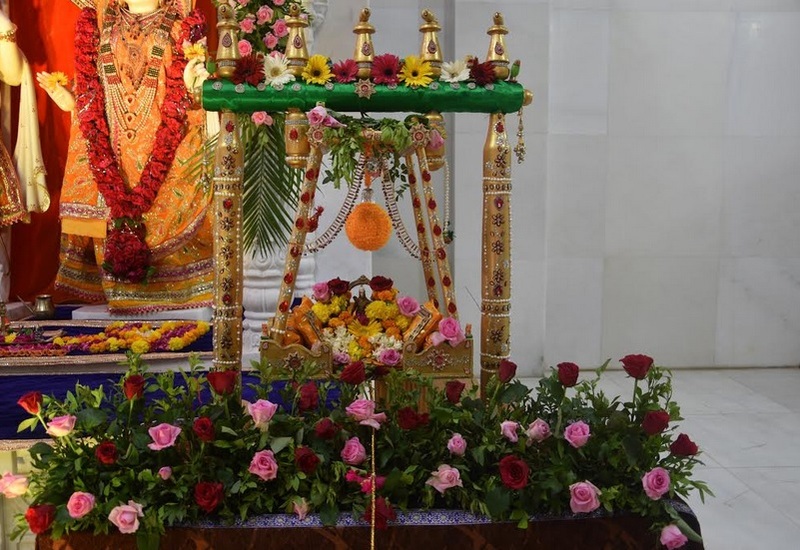 Bhajans, songs and dance programs are performed in honour of the Lord. Devotees wear new clothes and prepare sweet dishes. 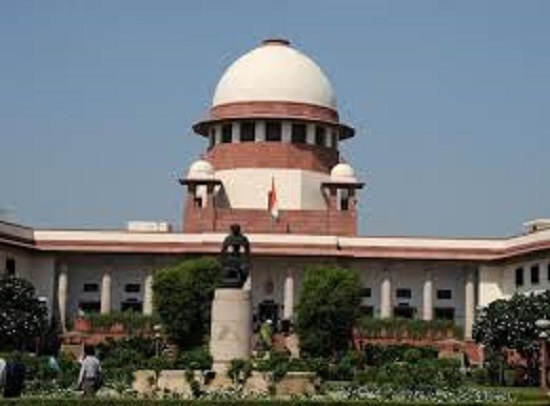 They go to temple for Darshan of Lord Ram and they chant mantra of Lord Ram. 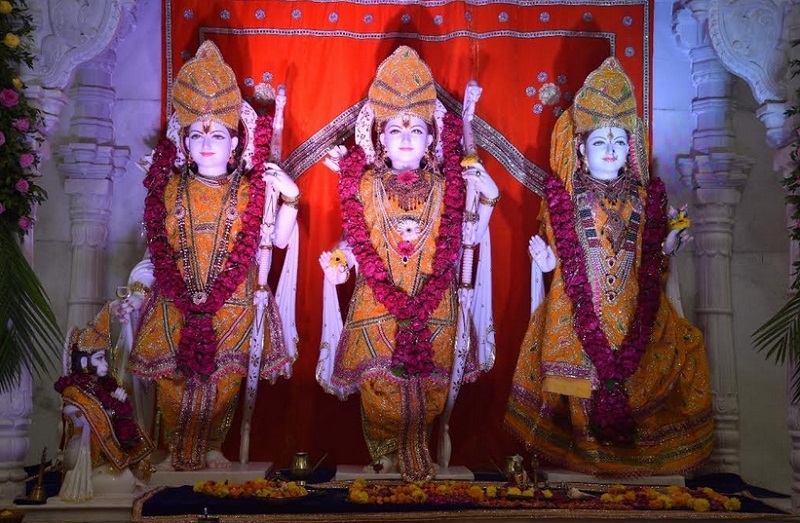 In Ahmedabad, people visited temple of lord Ram and offered prayers with their families. They consumed prasad and worshipped lord Ram. 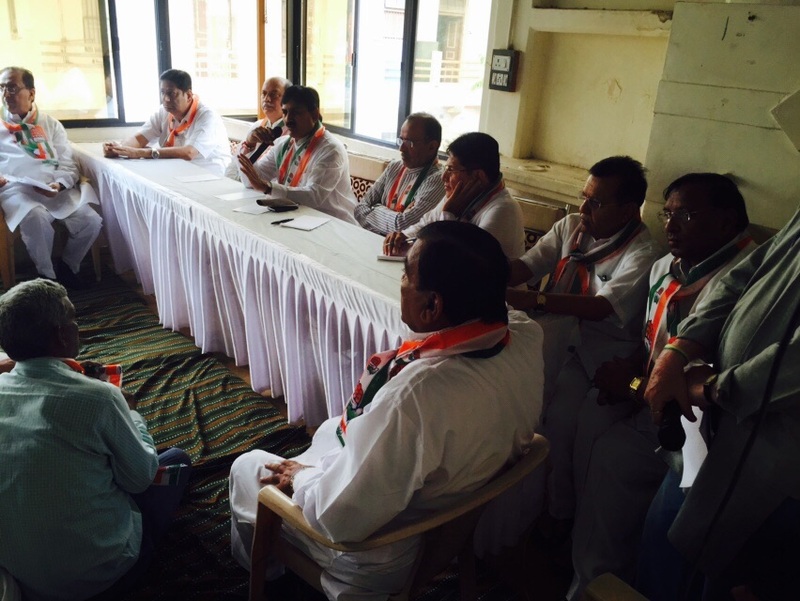 Today in Godhra, meeting of office bearers of Gujarat Congress is being held. Strategy for upcoming swaraj polls in Gujarat and related discussions are being held.